Perched on a ridge in northern Thailand overlooking the border with Myanmar and Laos, Anantara Golden Triangle and the neighbouring GTAEF Camp will host a series of elephant- centred events in a picturesque mountain setting. 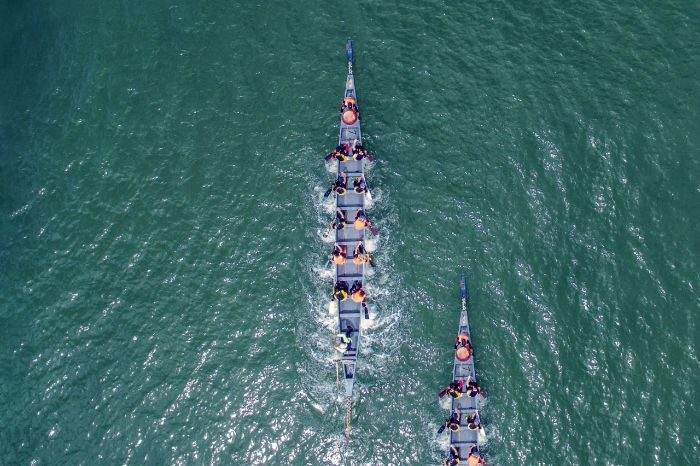 The second part of the event is located next to Anantara Bangkok Riverside with elephant boat racing and a fun-filled weekend of sporting and cultural events with something to suit everyone. Specially commissioned elephant heads will decorate the boats. 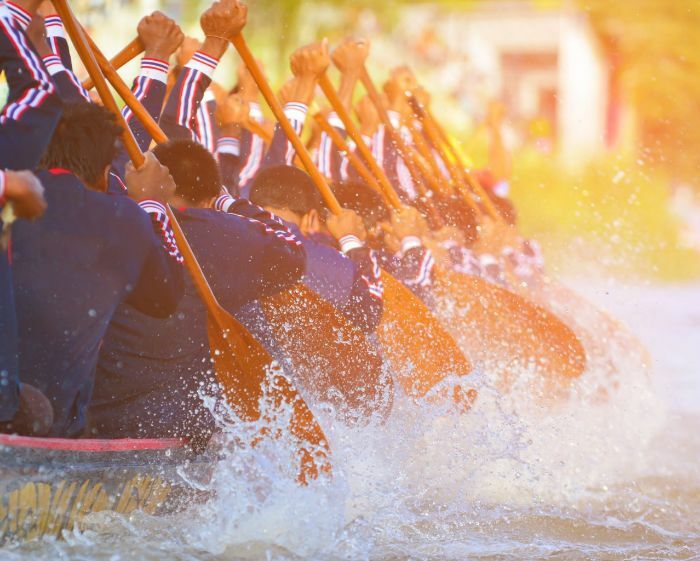 With appearances from international teams as well as Thailand’s own, Navy Seals, the atmosphere on the river will be unmissable. 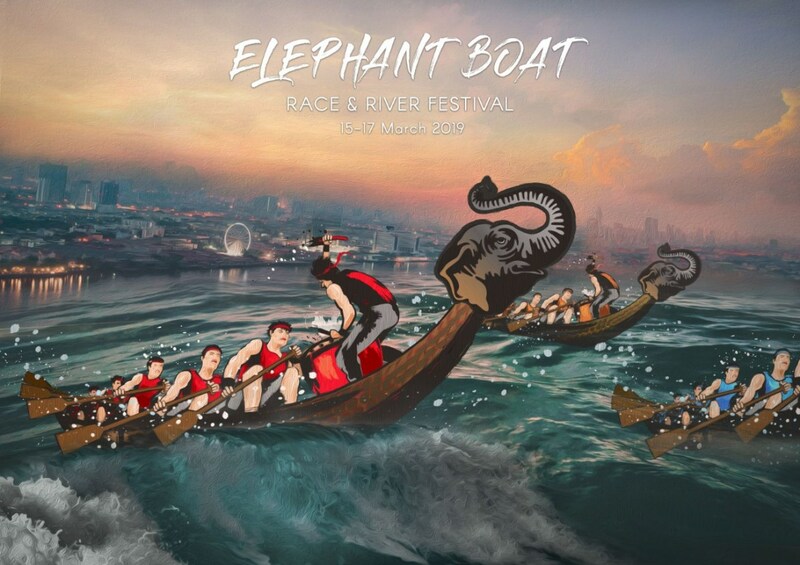 Whilst the teams battle it out on the Chao Phraya River; on-land entertainment includes the digital dry dock rowing tournament, the Old Siam themed Ladies Day to musical concerts, champagne tents, beer gardens and much more family fun to come.